Little Rosie Pearson is left to fend for herself when her beloved grandmother is hounded to death on suspicion of being a witch. Shocked by the uncaring treatment of the authorities, Eugenia Pacemore, a soldier's daughter, takes Rosie in and wishes to adopt her. But her hopes are dashed when Rosie's drunkard father returns to claim her. From then on, Rosie's life is one of hardship and abuse, until she finds love - of sorts - with a private in the British cavalry. 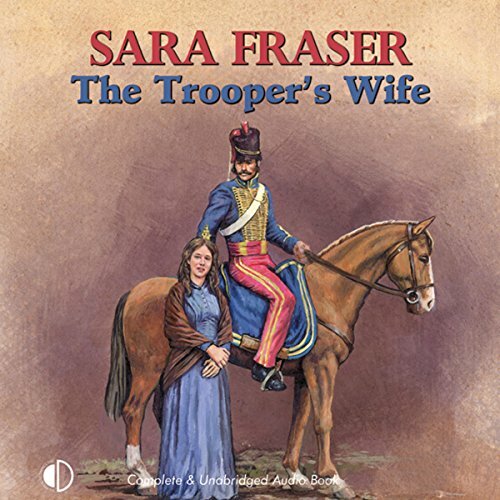 As a soldier's wife she must follow the regiment to the Crimea, where her sunny personality and resilience stand her in good stead when faced with the horror of that dreadful war.